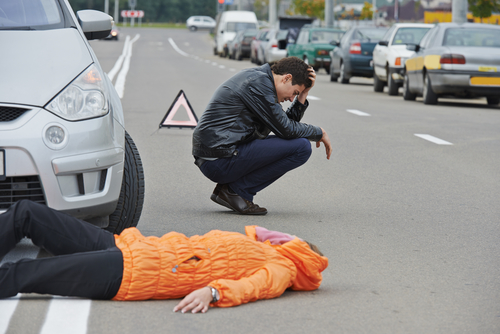 Most accidents are caused by the carelessness of the drivers involved. It is important to note here that it is not all accidents involving a pedestrian and an automobile that is caused directly by the driver some occur as a result of technical or natural occasions that are beyond their control. Nonetheless, for every accident brought about by the carelessness of the driver, the pedestrian or the victim is entitled to settlements which may include the work payments for that month or the months that they will not be able to work, medical bills fully settled as well as every other related subject that needs financial attention. A good pedestrian lawyer is one that is good with facts and little details, one that is willing to expend hours on research. One who is able to create an airtight case from the careful analysis of scenario and research, and most importantly, one that is experienced with all the clauses relating to pedestrian law. Rawa Law Group is the hub for tiptop, high-quality legal representation. We are skilled, competent, thorough and genuinely interested in your wellbeing. For over two decades, we have led a blazing record of flawless legal achievements and we would be honored to carry on your case and be your voice of advocacy. Our services are non-obligatory; you’re not required to make any upfront payment before we take on your case. We are comfortable with receiving pay when you get paid. That way you are rid of every pressure. Kindly reach out to us via our address listed below.